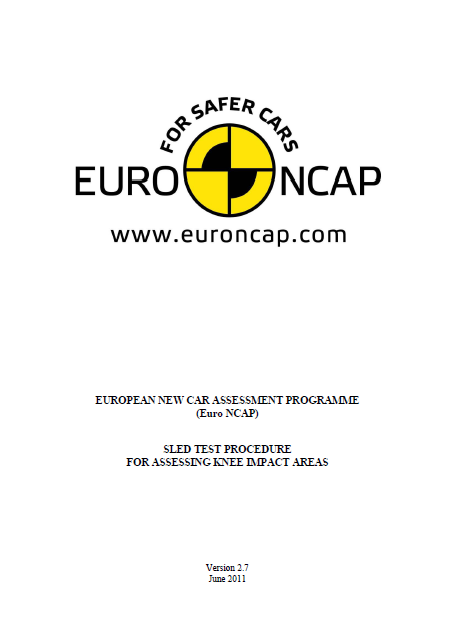 Knee Mapping means evaluation of impact area of knees and legs in Euro NCAP frontal crash tests. In a sled test, all possible impact areas of 95th percentile Hybrid III are analysed. Alle parts will be detected, which can be a potential injury risk for human occupants. For simulation of this procedure, IAT staff has developped a process for quick and quality rich analysis: starting with tools for dummy model positioning, to simulation automatisation and evaluation and documentation of the results.